One of the most ingenious and useful inventions of ancient Rome was cement. In fact, the famous state formation theorist Paul Kennedy has said that concrete was the innovation that most completely accounts for the rise of a civilization unmatched until the 18th century (no state or empire reached the same level of GDP until the British industrialization and mercantile economy in the 1700’s). 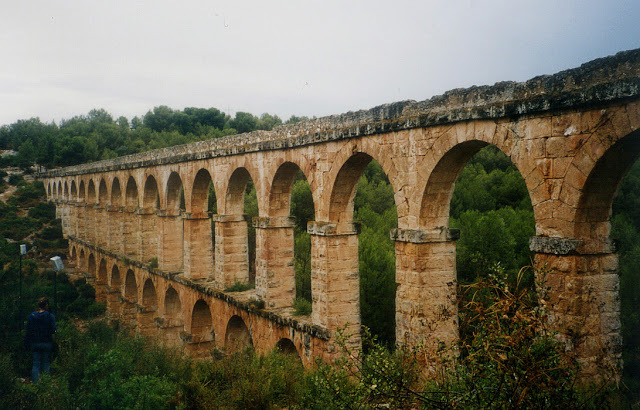 It was used for everything from aqueducts to the famous Coliseum. Two thousand years later, cement is still mankind’s favorite and most used construction material. Now, a five year research project by a team from MIT and CNRS may have found a way to improve the formula. The amount of green-house gas emissions from concrete is alarming, especially given its popularity in construction all over the globe. Through a reduction in the calcium content, scientists have been able to lower emissions by up to 60% while simultaneously increasing the mechanical strength of the material and reducing the possibility of fracture, which would make it even more appealing to the oil industry especially.